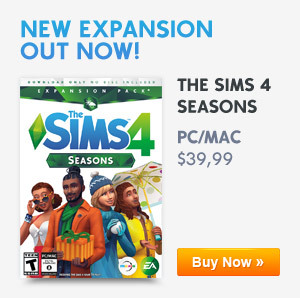 The Sims 4 Digital Deluxe Upgrade is only available in the Origin webshop. This will upgrade your game with more content like objects, parties and clothing. The upgrade includes: Life of the Party Digital Content, Up All Night Digital Content, Awesome Animal Hats and The Sims 4 Digital Soundtrack. 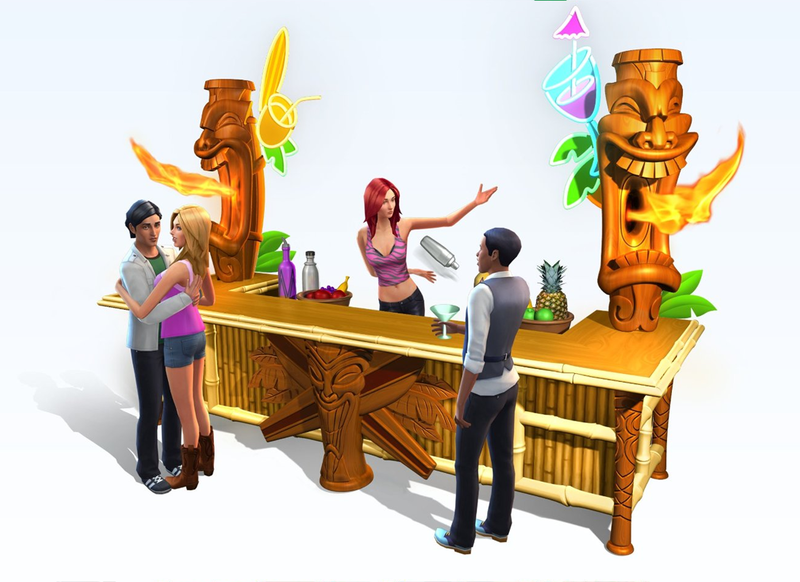 New party outfits for your Sims and the Flaming Tiki Bar to learn the Mixology Skill. This content pack includes new mixology recipes. This contains 2 new party types; Black and White Bash & Incognito Costume Party. The fun thing about the parties is that all your guests will arrive wearing the proper outfit for the party. You will get new party costumes like a clown costume, a hotdog costume and even a Grim Reaper outfit! 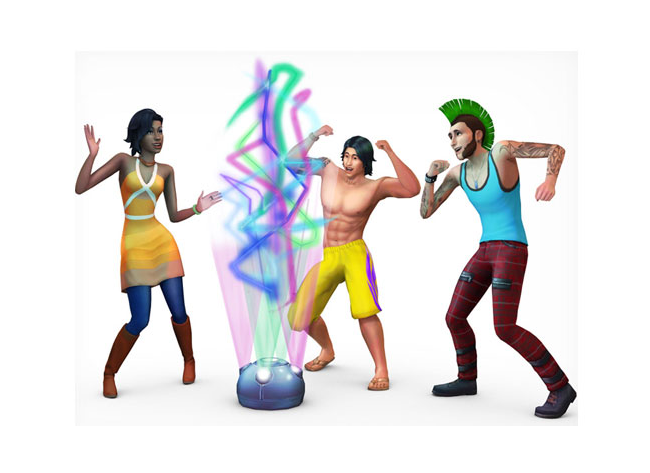 This content pack also includes new objects like a Laser Light and party related objects. 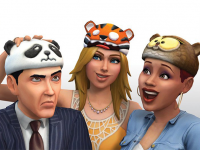 Features a collection of fun animal hats for your Sims to wear and show off. This hat collection includes: Panda hat, Tiger hat, Bear hat, Owl hat, Cow hat, Chicken hat and Lion hat. Can also be worn by kids! 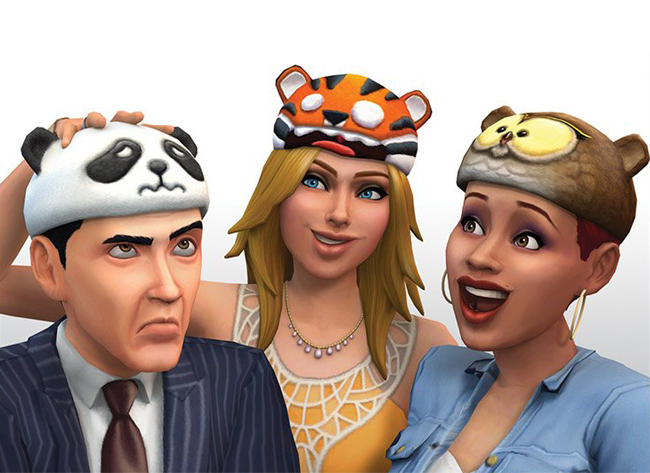 You can even change your Sims emotion if you put on one of these animal hats. 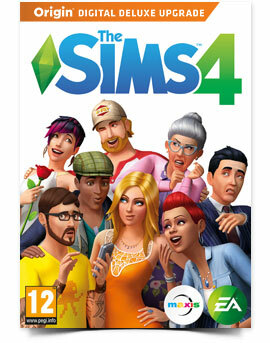 You will be able to find the soundtracks in the game or in your The Sims 4 folder. This trailer includes some of the content in action like the Flaming Tiki Bar and the new parties.